When you choose the state-of-the-art Jeep service center at Stewart Chrysler Dodge Jeep Ram, you can rest assured that our top-notch team of certified mechanics will take excellent care of your Jeep SUV. Our full menu of Jeep services near Serramonte, California, includes routine Jeep maintenance, like brake service and oil changes, as well as complex repairs, such as transmission repairs. Our drop-off service keeps you rolling, and should your Jeep repair take more than a day, our rental vehicles keep you mobile and on the go. And if you choose to wait onsite for a quick Jeep service, you can enjoy free Wifi in our comfortable lobby area. Service your Jeep vehicle at your trusted Serramonte, CA Jeep dealership. No matter the kind of auto service or auto repairs you're looking for, the service center at Stewart Chrysler Dodge Jeep Ram has you covered. Our hi-tech equipment, genuine Mopar auto parts, and skilled mechanics come together to deliver a full menu of Jeep services near Serramonte, CA, all for a competitive price. 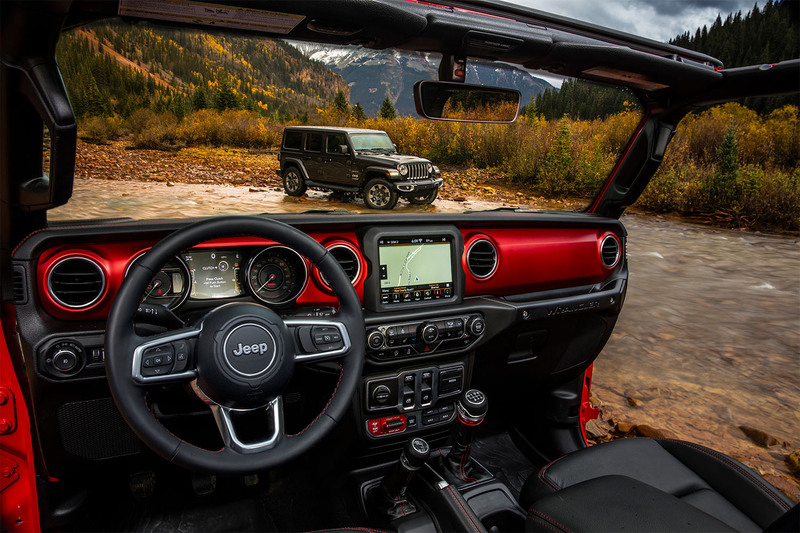 To stay on top of important Jeep maintenance, including regular oil changes, tire inspections, fluid top-offs, battery replacements, brake services, and more, make our service center your number one destination. Need help with a specific Jeep repair? Our crew of mechanics also has the skills, expertise, and experience to take care of Jeep repairs big and small. Are you ready to make an appointment at our Jeep service center near Serramonte, CA? Schedule service with us online now, and let the experts at Stewart Chrysler Dodge Jeep Ram take care of you.